I would make either toast with peanut butter or a grilled cheese sandwich! I would make Pastrami and Swiss Panini! I would make french toast as soon as I got it! I would first try a hamburber melt with it. I would probably make a Roast Beef sandwich. I would make an avocado and tomato sandwich. Chicken Salad with pineapple, pecans & celery. 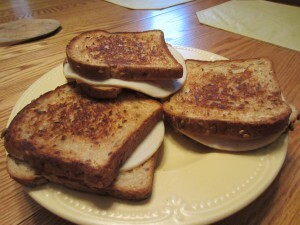 I’d make a grilled ham & cheese with apple sandwich! I would definitely make French toast. Oh yum !! I would make a bacon, lettuce and tomato sandwich with Steel Cut Oats and Honey bread. 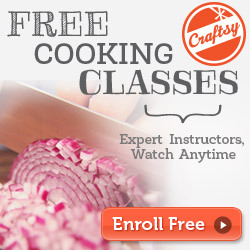 I will make turkey and avocado sandwich with Brownberry Healthfull Bread. Those look so good! I love the huge variety that they offer. I would totally make an Egg and Avocado Toast. It’s healthy, filling, and delicious! 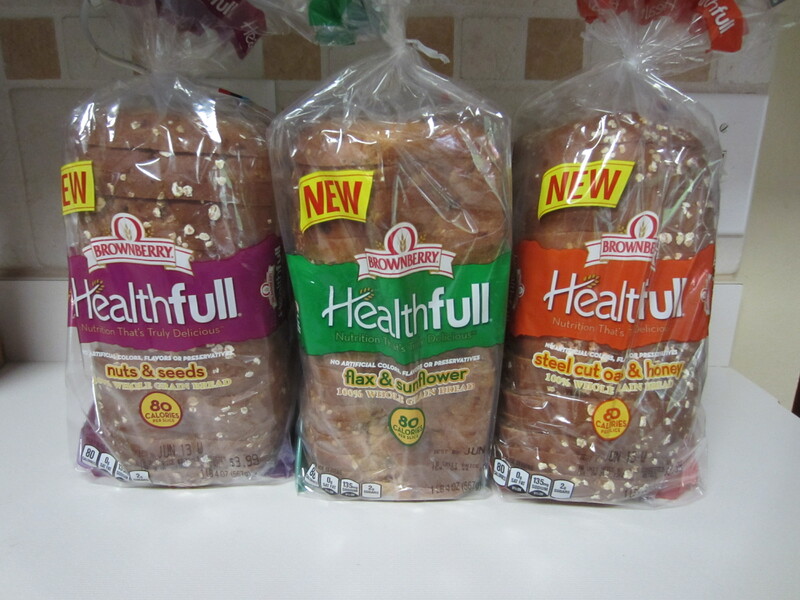 What is the first thing you would make with Brownberry® Healthfull® Bread? I would make a grilled turkey and cheese sandwich. 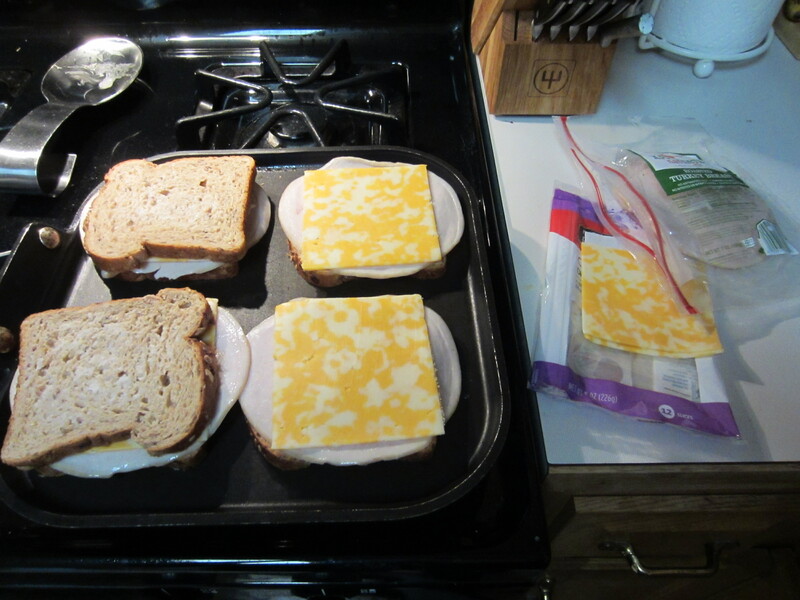 I would make a honey-maple turkey & asiago cheese sandwich! I would make a turkey and cheese sandwich for my lunch at work. I would pick a tomato and lettuce from my garden and make a BLT. I would love to make a Gourmet Grilled Cheese with Brownberry bread. I would make a nice turkey and swiss cheese sandwich. The first thing I would make is a thick BLT! I would make a grilled cheese. I’d say it’s a toss-up between a grilled cheese and a BLT. 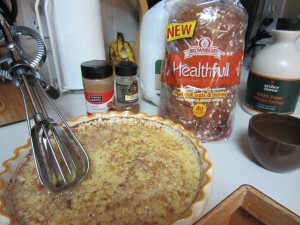 i would make a french toast bake for saturday brunch! I would make baked french toast. 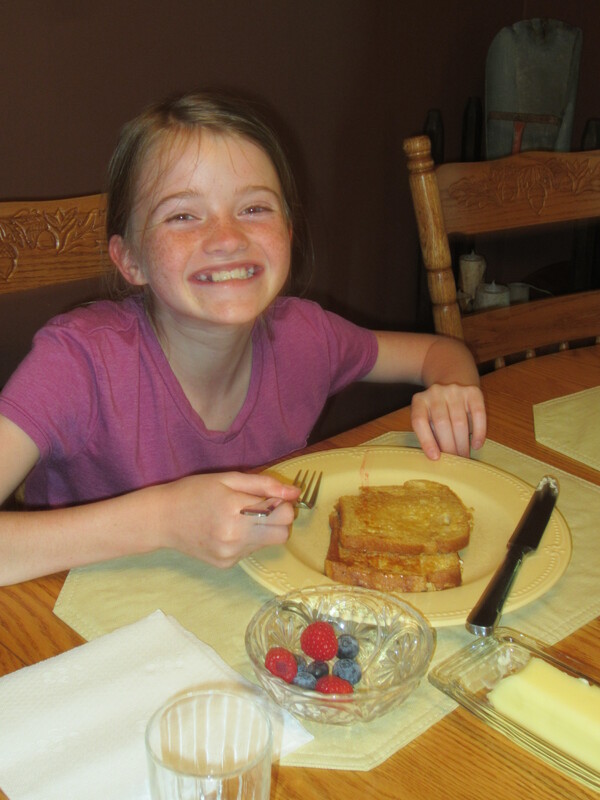 I like French toast and sandwiches, too! If I can’t come to brinner at your house, those are the items I would try for myself. I would make a grilled ham and cheese with the Steelcut Oats & Honey variety. I would make chicken salad or egg salad sandwiches. I would pick the steelcut oats and honey bread and either go classic with a peanut & jam sandwich or a smashed chickpea sandwich first. I would make a nice turkey BLT. I would use the Steel Cut Oats and Honey to make a peanut butter and peach jam sandwich (with homemade peach jam). I think I would toast it and spread cream cheese on it. I would make a shaved turkey sandwich. I would make a BLT first. I would make a roast beef and cheddar sandwich first. I’d make a turkey sandwich. I’d make a turkey and avocado sandwich. I would try to make french toast with the Brownberry Healthful Bread. My dad and I are big health nuts and are often trading ideas about the best healthy food options new to the market. I am interested to see if this brand is available in my region for purchase. I appreciate your comments and would like to give it a shot. We currently buy the Pepperidge Farm brands, which we are happy with, but with all things, there is room for improvement. Hopefully I can win and buy some! Yum! And to follow up, regarding my first choice to make with the bread, probably a cranberry turkey salad on top of lightly toasted Brownberry bread. With sliced almonds. You always have to have almonds. Annnd now I’m hungry. The first sandwich I would make is a turkey, bacon, sprout, cheese, avocado and chipotle sauce on Brownberry® Healthfull® Bread. I would make a grilled cheese with low fat cheese and add some tomatoes. I would make an awesome BLT. I would make a turkey club sandwich! I would make a turkey avocado cream cheese sandwich.